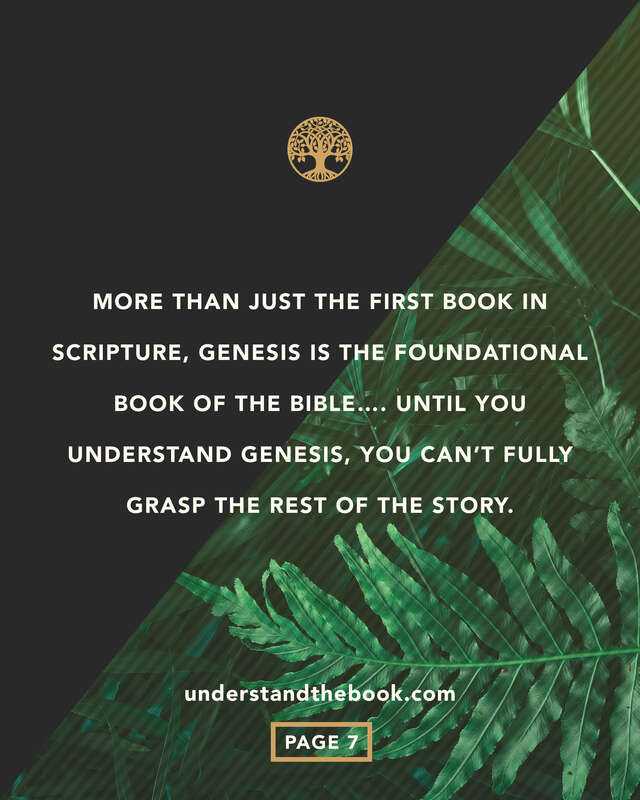 Genesis is chock-full of some of the Bible's most exciting stories. 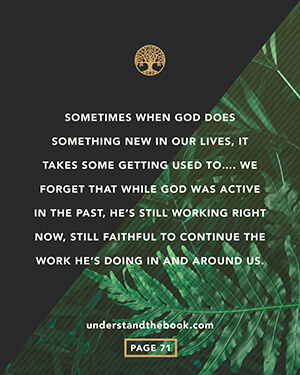 From Adam and Eve in the Garden of Eden to Joseph's reunion with his family. 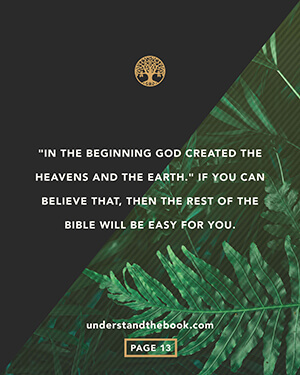 Do you ever wonder if God really did create the world in seven days? 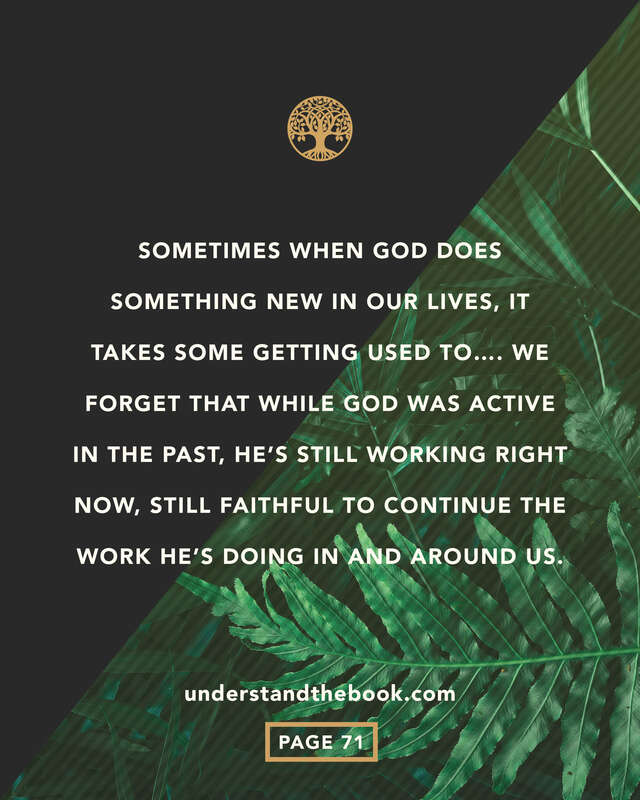 What's the deal with Cain and Abel anyway? And just how big was that boat Noah built? 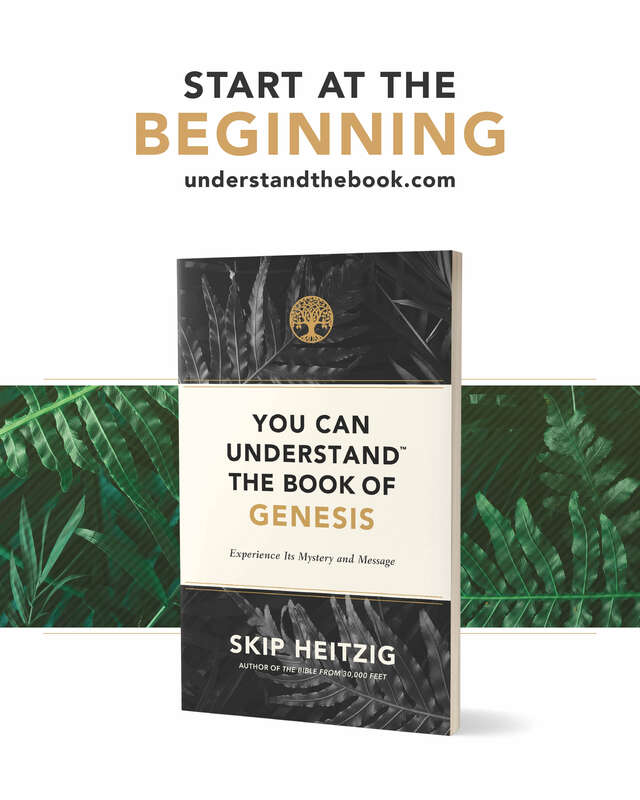 Start at the beginning with Pastor Skip Heitzig and the accounts on which the rest of Scripture is built: the creation of the world, the fall of mankind, and God's establishment of the history of the nation of Israel. 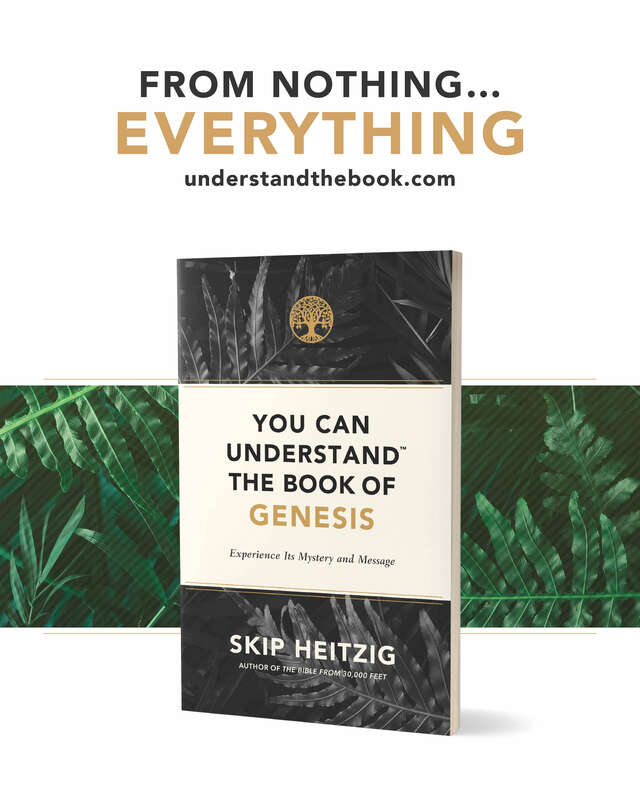 Follow along and learn not just the origins of man, but also the origins of God's plan for redemption. 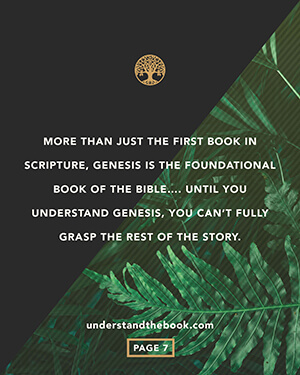 Understanding the book of Genesis is crucial to understanding the rest of the Bible. And it all starts in the beginning. Want to take your reading further? Check out our free resources. Thanks for visiting my page! I wanted to let you know about a special offer we have for you. Right now you can get a free chapter of You Can Understand the Book of Genesis. 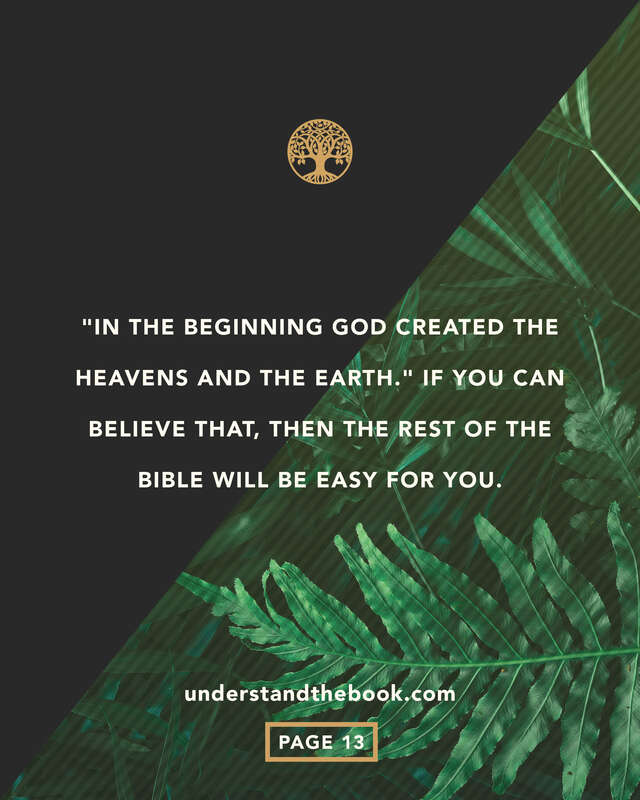 And if you already own that book, be sure to check out the free resources that take your reading further.